Don’t freak out, but BlizzCon 2018 started over two months ago. No, you didn’t miss the big show (yet . . . it takes place November 2–3, 2018). We’ve simply been releasing video after video for weeks now because we can’t fit all the awesome programming into just two days. 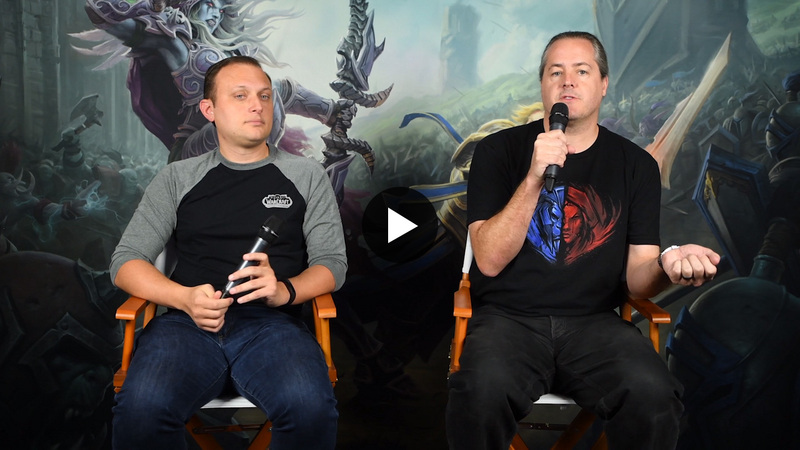 The mega announcements, the elated tournament winners, the big community moments . 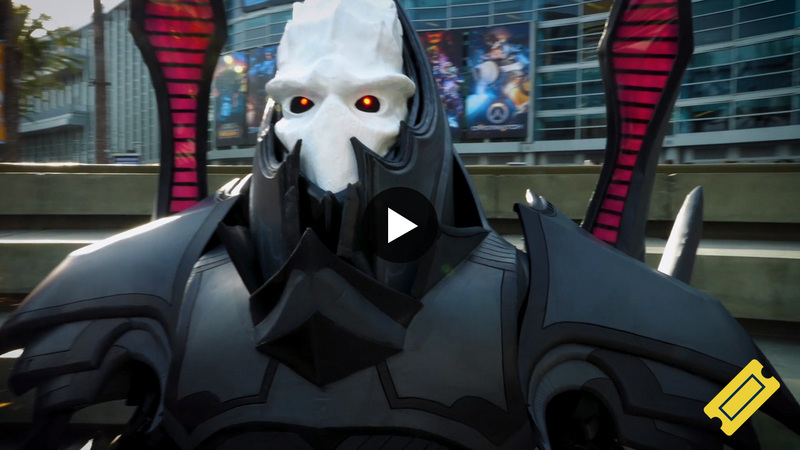 . . here’s a look back at the most unforgettable moments in BlizzCon history. 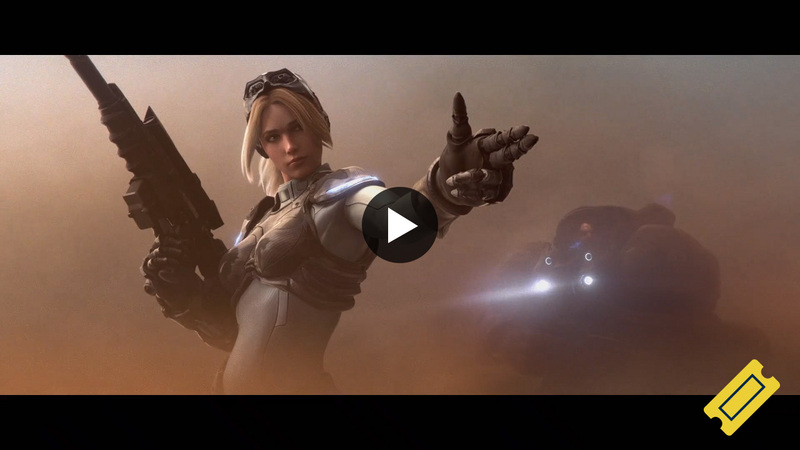 We revisit some of the biggest jaw-dropping announcements to come out of BlizzCon over the years. 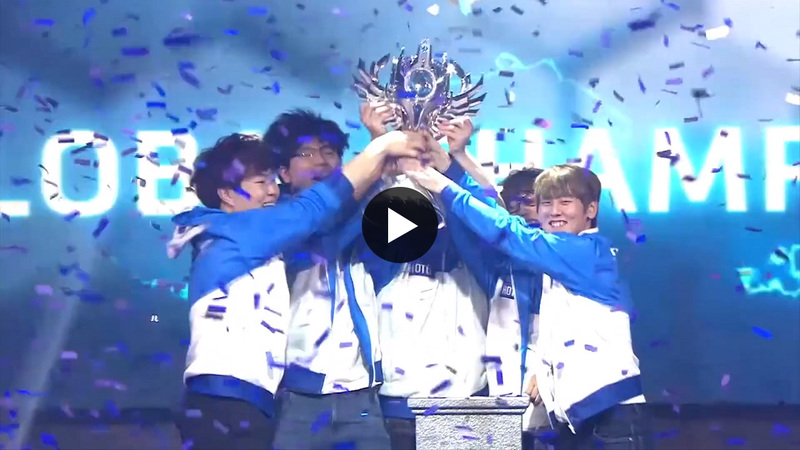 BlizzCon has seen some of the most epic matches ever. Watch these highlights and get pumped for this year’s events. 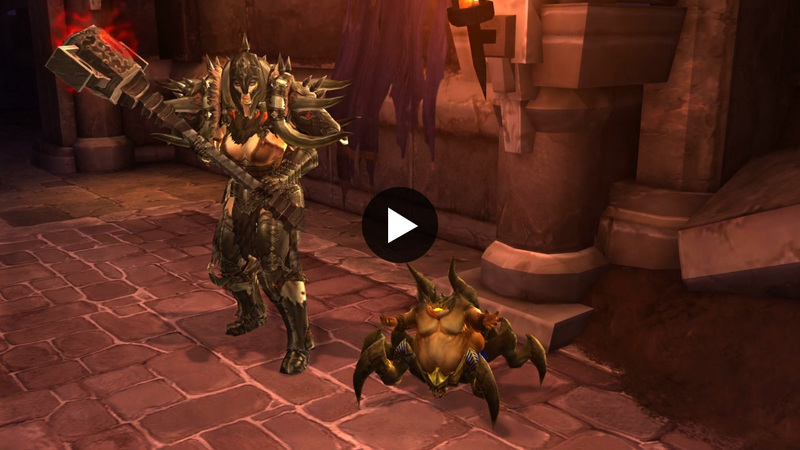 We look back at the most memorable moments involving Blizzard’s most dedicated players. There’s cosplay and then there’s “how on earth they did create this?” cosplay. 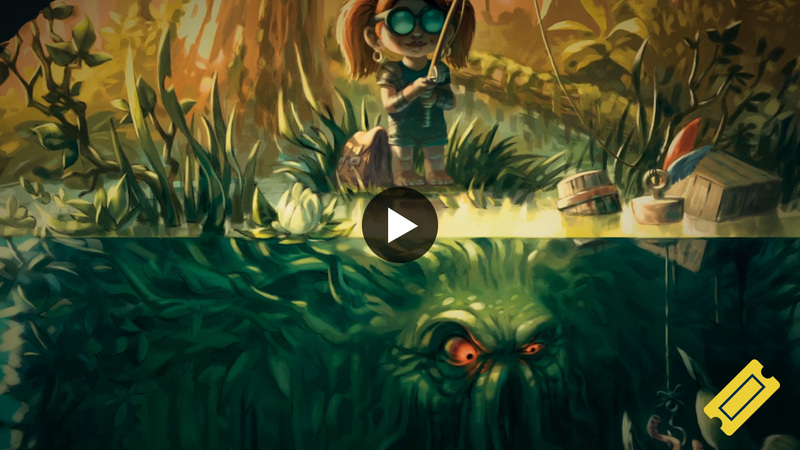 Here’s a look back at some of the most creative work that’s come out of the community. 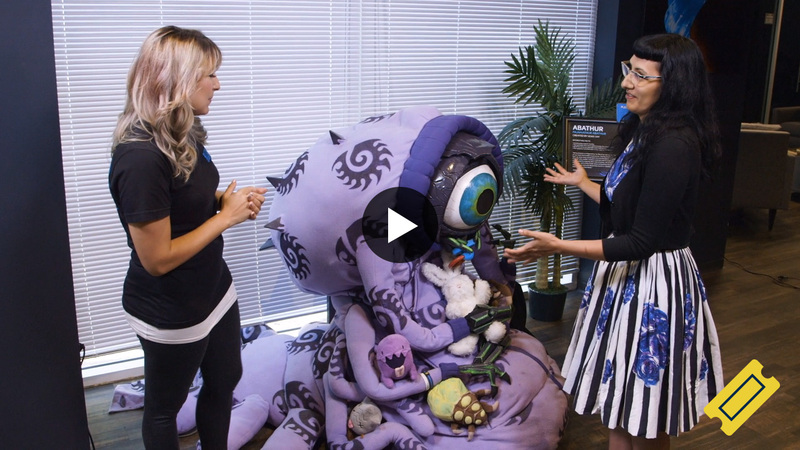 Check out the huge props, cool toys, lost software, and other secret goodies hiding behind Blizzard’s closed doors. 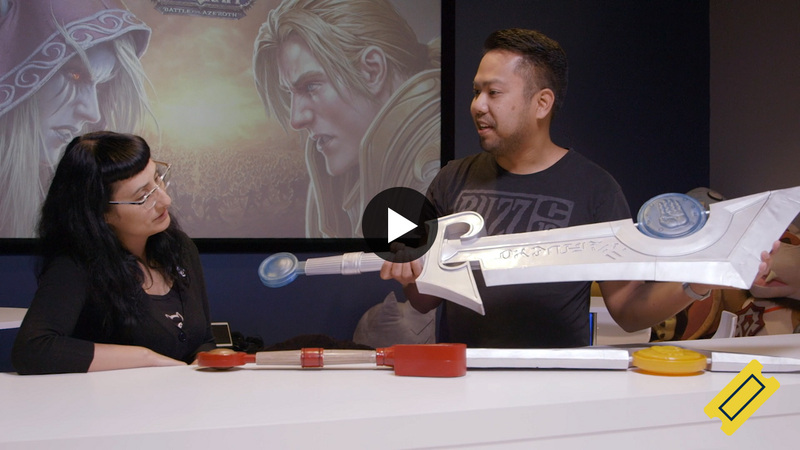 Just because Blizzard has life-sized Overwatch weapons on campus doesn’t mean you can play with them. . . .
An April Fool’s joke turns into a real costume, and Yrel’s hammer comes to life. 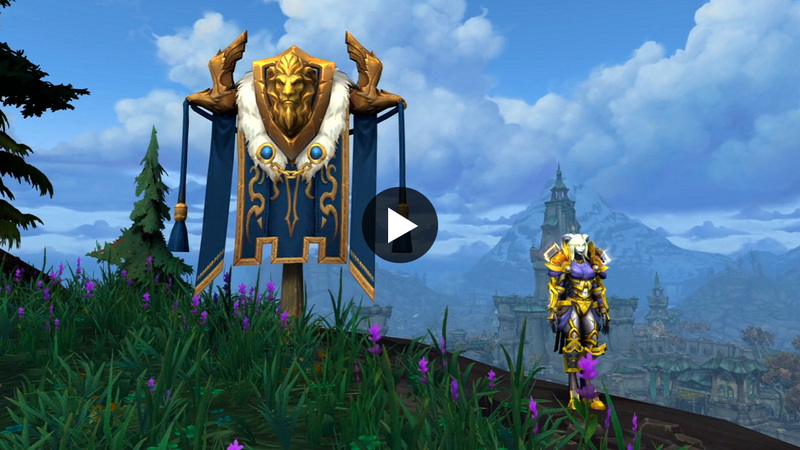 Here’s a look at some rare World of Warcraft props that never made it to the public. 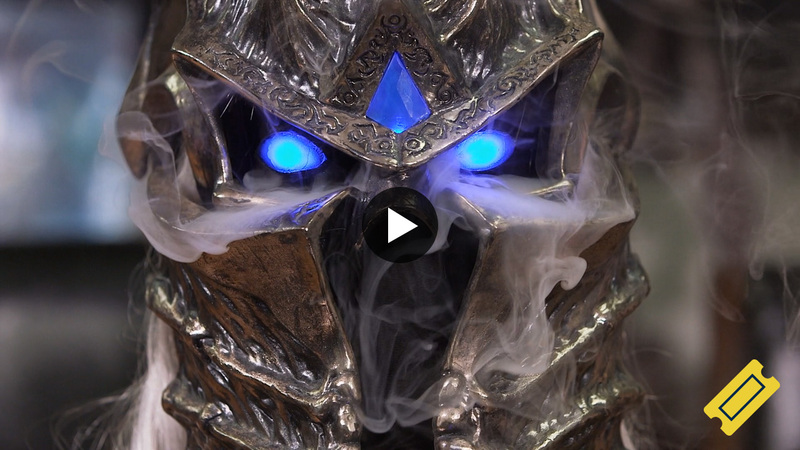 Check out these lifelike props of an adorable Boombot and a not-so-adorable Lich King and King Togwaggle. 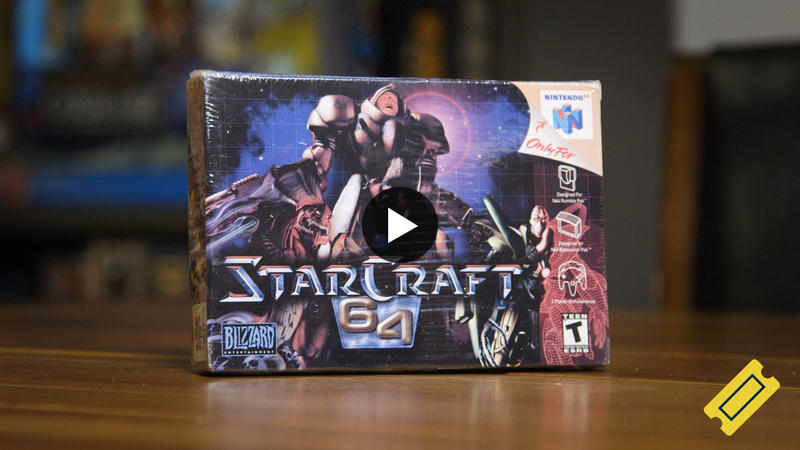 We revisit some StarCraft history to see how an irreplaceable source code disc was lost then recovered and how some in-game units came to be in their current iterations. 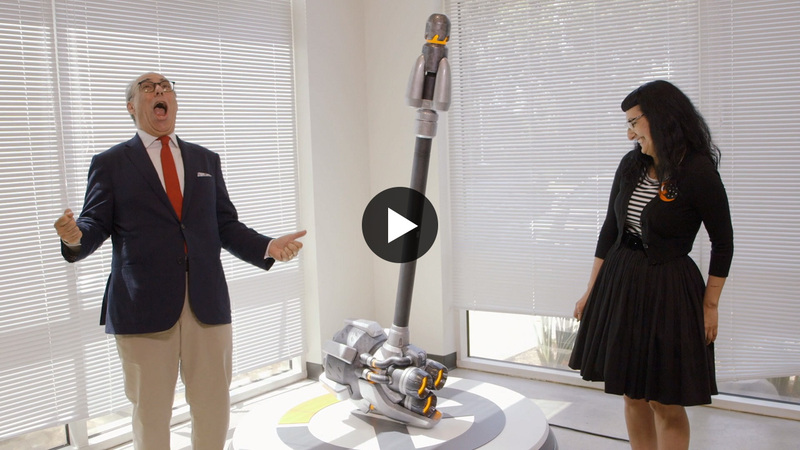 Witness Blizzard’s memorable characters come to life as their creators share their processes, insights, and inspirations. 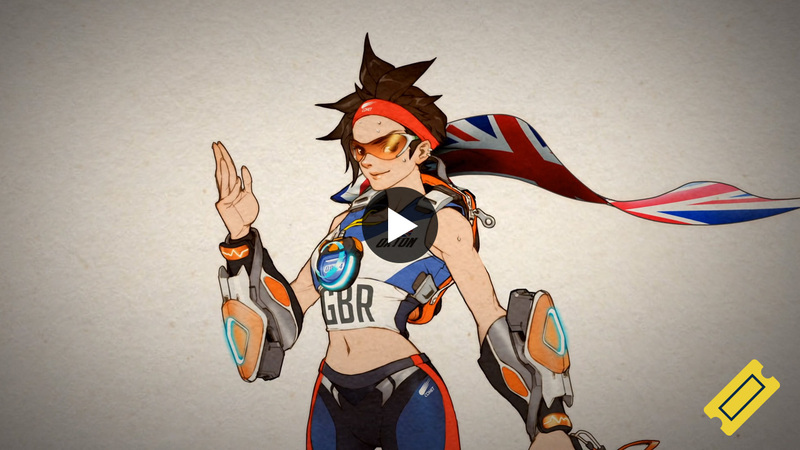 What makes Blizzard’s cast of characters so distinct and memorable? The creators share their innermost thoughts. Some alternative character skins are strictly for fun. Others tell a deeper story. 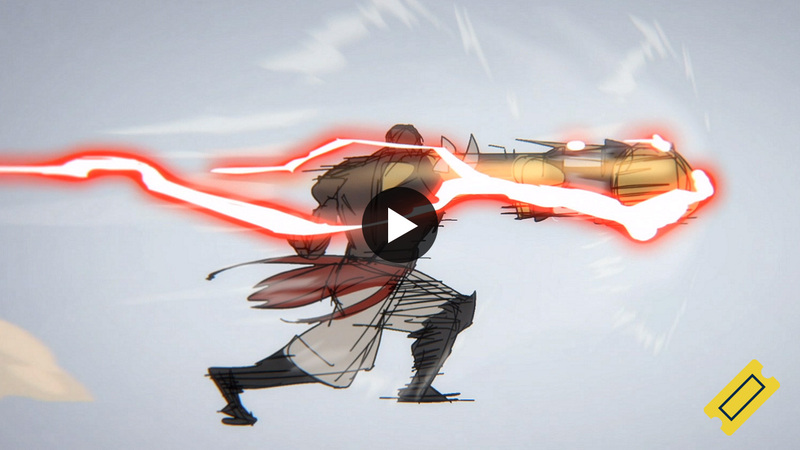 Blizzard’s designers and artists draw their inspiration from many unexpected sources . . . like fighting games. Fan creations aren’t just for fans. 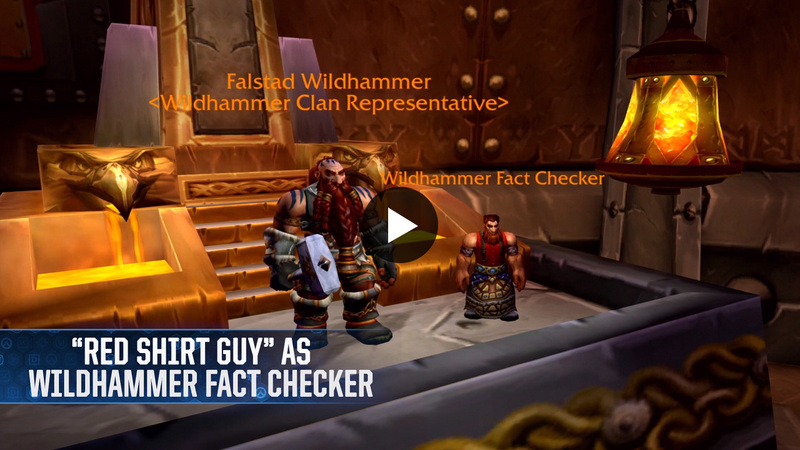 They directly inspire Blizzard’s developers and sometimes even make it into the games. 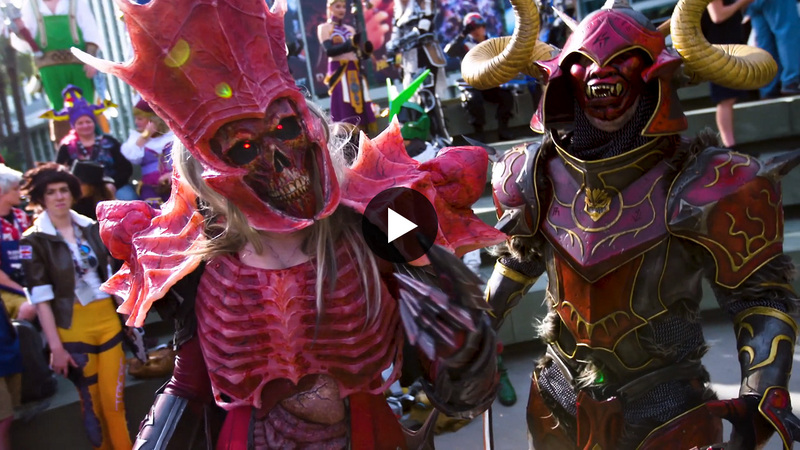 What does it take to become the best of the best of the best in Blizzard’s cosplaying community? Our judges tell all. Our judges highlight what they’re looking for this year when it comes to top-end cosplay. Our judges point out a few trends when it comes to this year’s submissions for the cosplay contest. 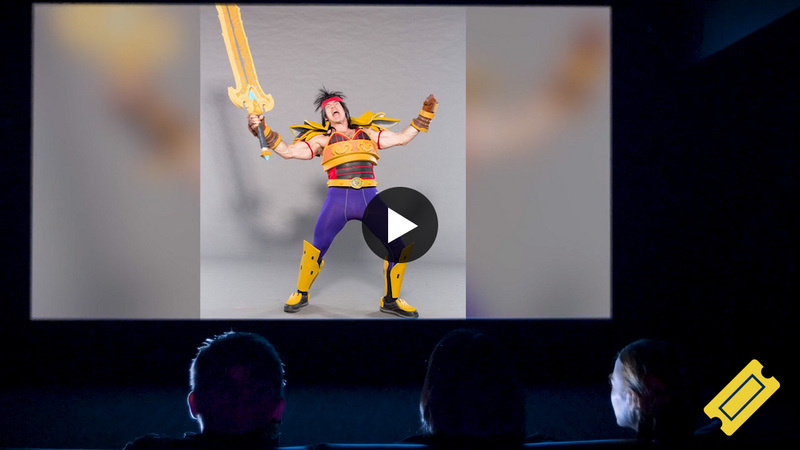 Our judges offer a few final thoughts on cosplay submissions, right before the big event. We’re all geeks here, but these Blizzard icons and community creators show us how to take that geekdom to new levels. Not all cosplay needs to be “elite” (see above). Here are some tips for more casual cosplay bounding, using stuff you have lying around home. 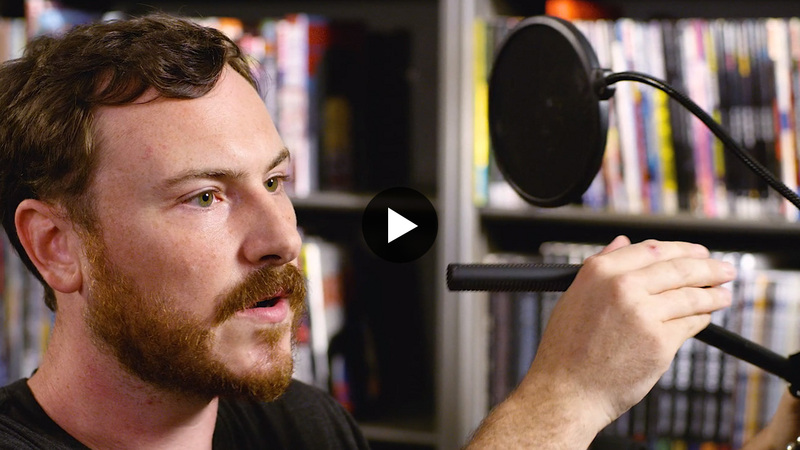 Whether you want to do some voice acting or run a podcast, here are some tips to get the best sounds out of your mouth. 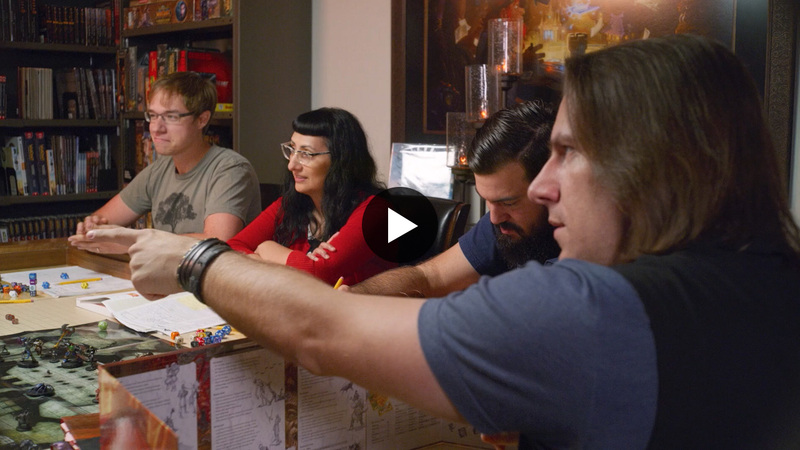 Host and voice actor Matt Mercer gives some advice on how to be an awesome game master for your tabletop RPG group. 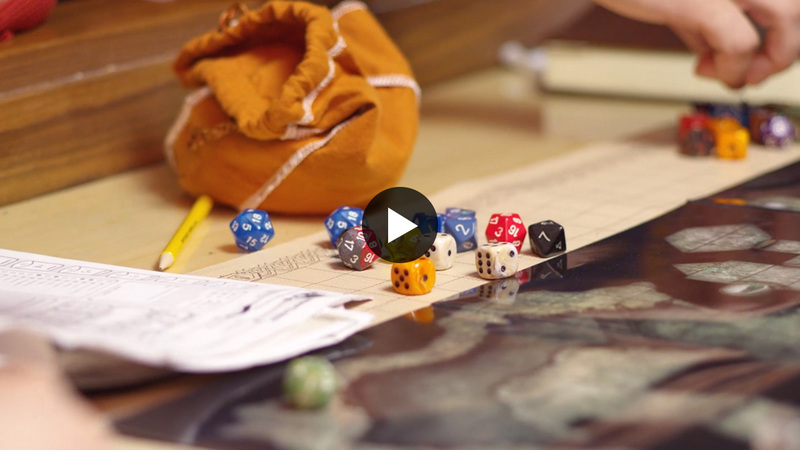 Here are more tips on being a great dungeon master from the RPG expert himself. Want to get into the gaming industry? Three software engineers give their perspective. 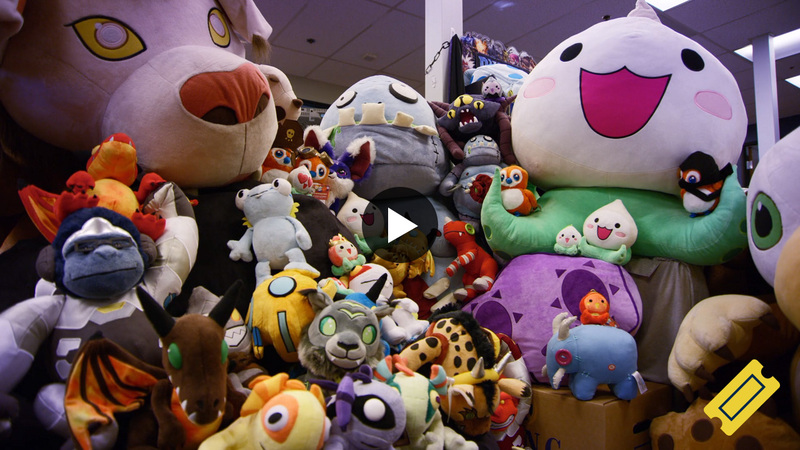 See how comic books, plushies, and even vinyl records turn Blizzard’s games into whole worlds and galaxies. 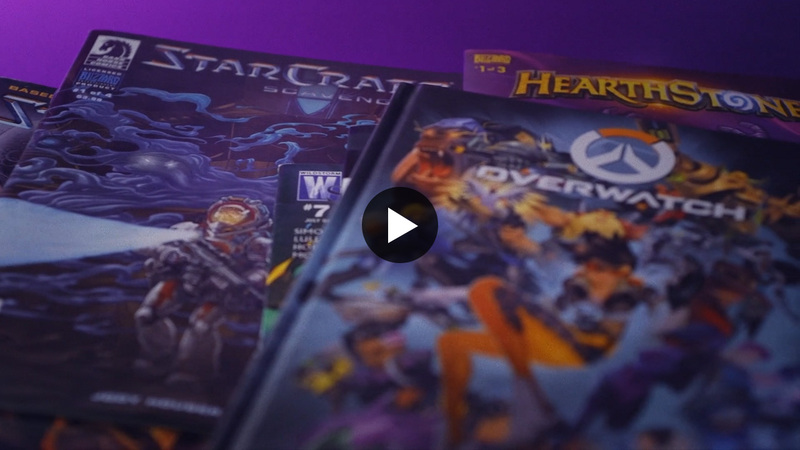 What goes into making a Blizzard comic book? It’s a lot more than just drawings and words. A plushie may take up to a year to create. 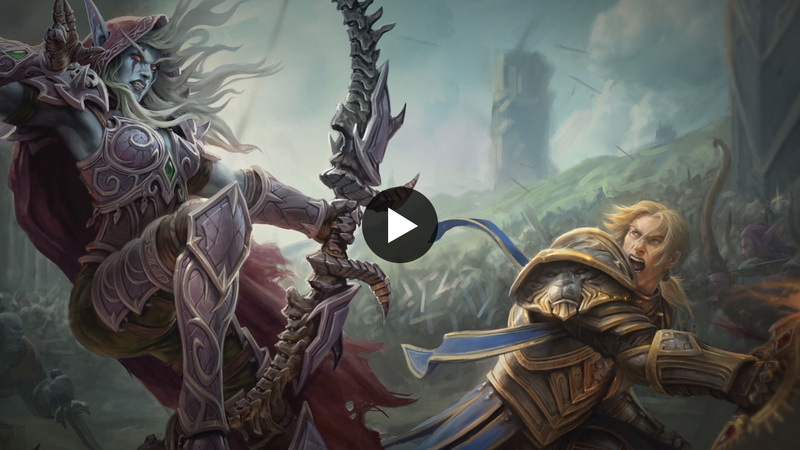 See the work and creativity that goes into making one for Blizzard. 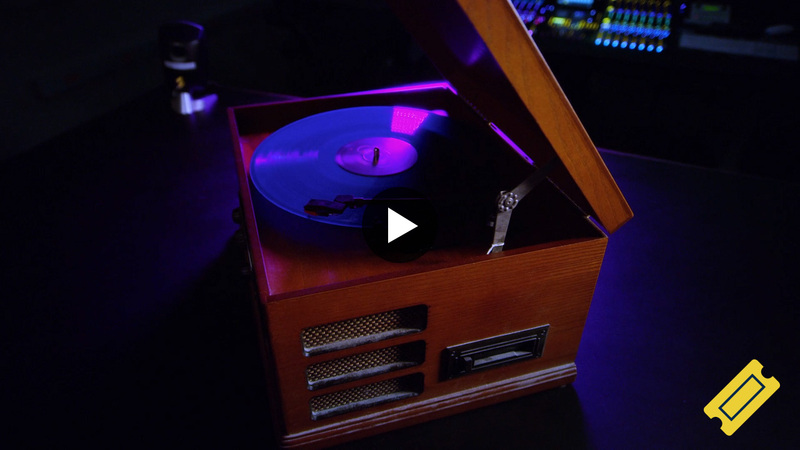 See why Blizzard would take a sci-fi game’s soundtrack and put it on good ol’ fashioned vinyl. If cosplay is a fan’s love letter to Blizzard, then this book is Blizzard’s love letter to cosplay and its fans. 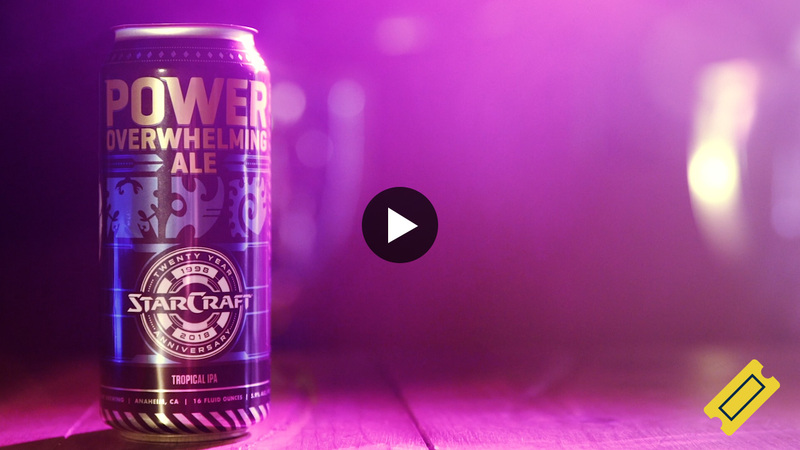 Bottle Logic Brewing took the craft task seriously: create four new beers worthy of StarCraft’s 20th anniversary (including unique brews to represent each race). Our voice actors are not shy people. What happens when we put a bunch of them in a room to play improv games and goof off with each other? 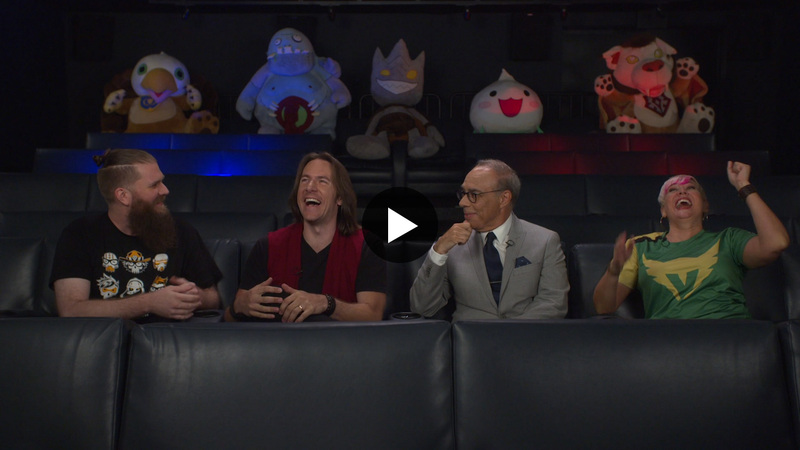 Our Blizzard voice actors play “The Expert Game” (make up facts about each other and carrying the conversation as if everything were true) and “Human Soundboard” (creating random sound effects that others must explain). 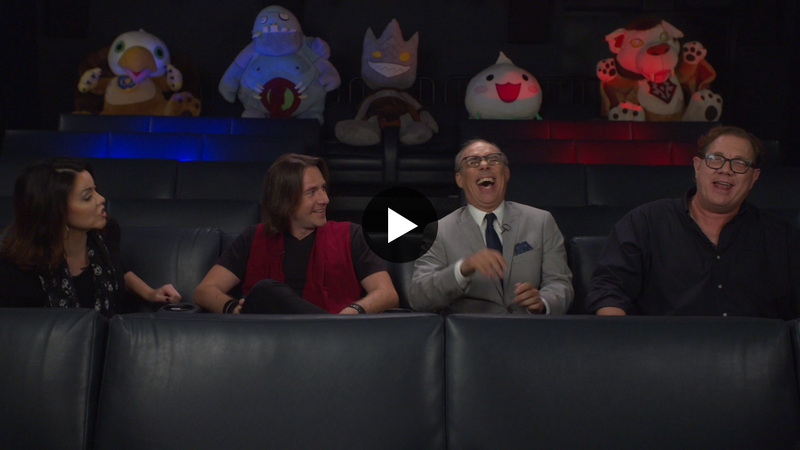 Our Blizzard voice actors do their best (and worst) impressions of celebrities and the characters they don’t normally play. 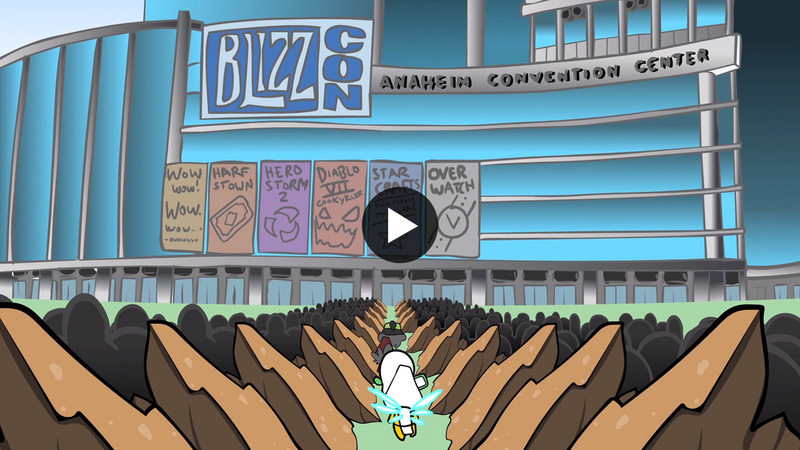 Against our better judgment, here’s an animated short showing you how to cut in line at BlizzCon. 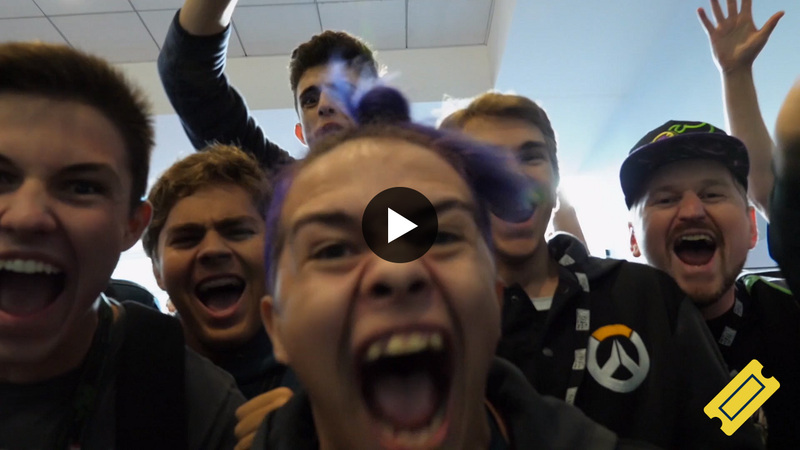 Love, friendships, tears: Watch these heartwarming stories of how Blizzard games have changed people’s lives. 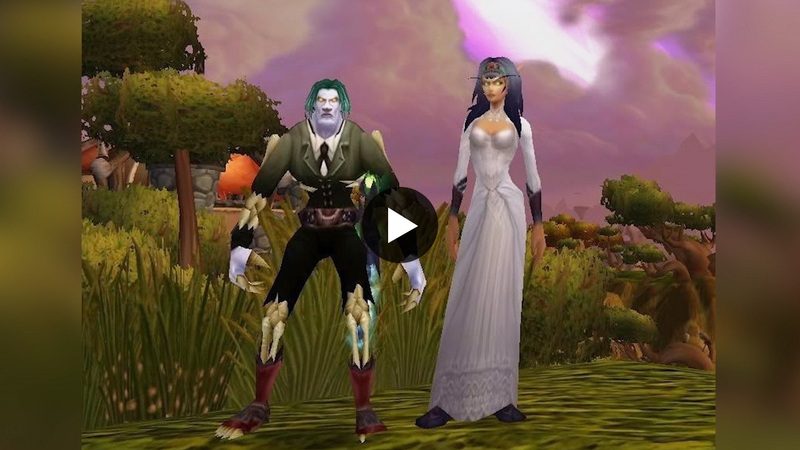 Listen to these heartwarming stories about how guilds have brought friends and family together over the years and across different generations. 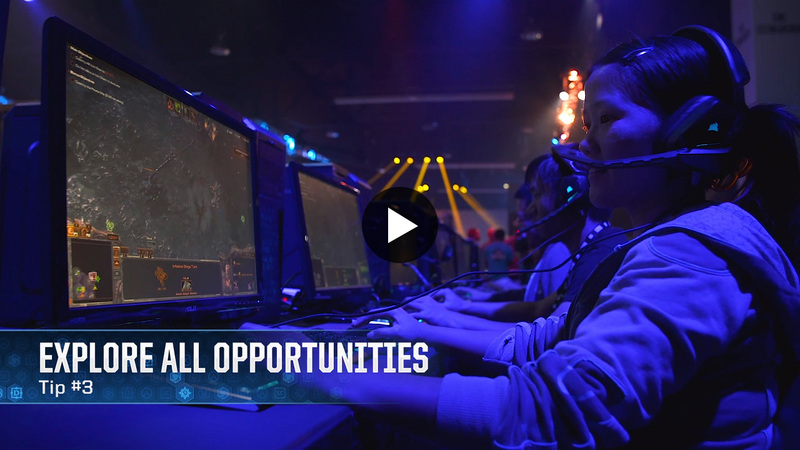 BlizzCon is so much more than just a gaming convention for these players and employees. 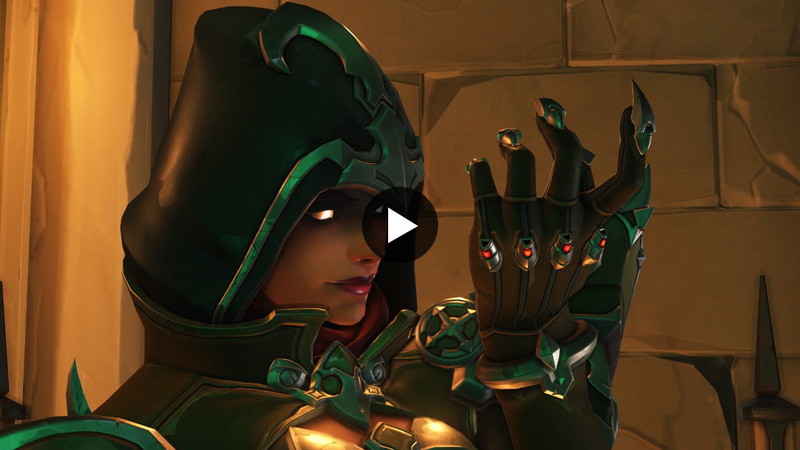 Tyrael, Sylvanas Windrunner, Soldier: 76, Sarah Kerrigan...what drives them to become the most legendary heroes and villains in the Blizzard universe? You do know that your BlizzCon Ticket or Virtual Ticket comes with some bonus in-game items, right? 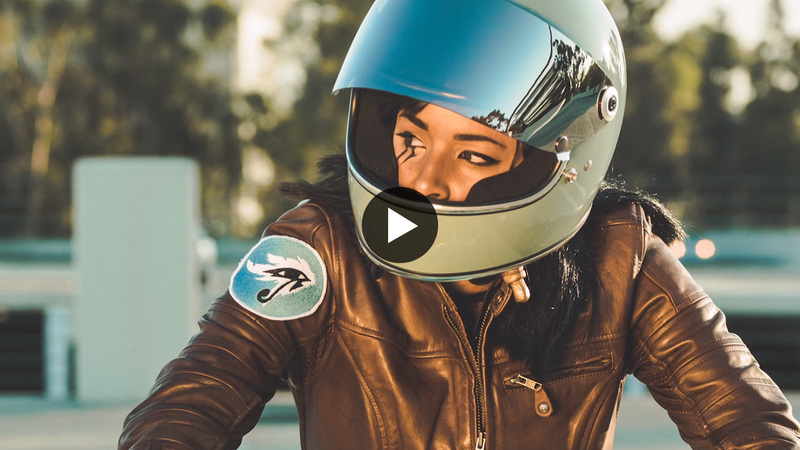 These videos show all the goodies that are headed your way. Sombra gets a little dark. 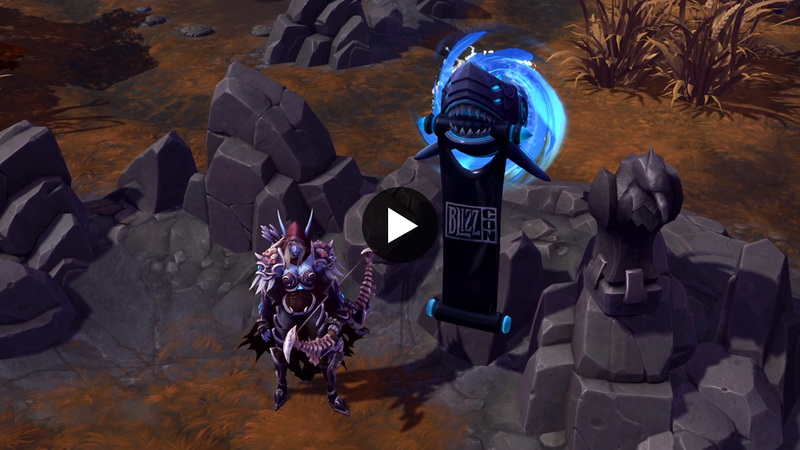 A new mount, spray, banner, and portrait appear in the Nexus. New symbols of honor let the world know where your allegiance lies. 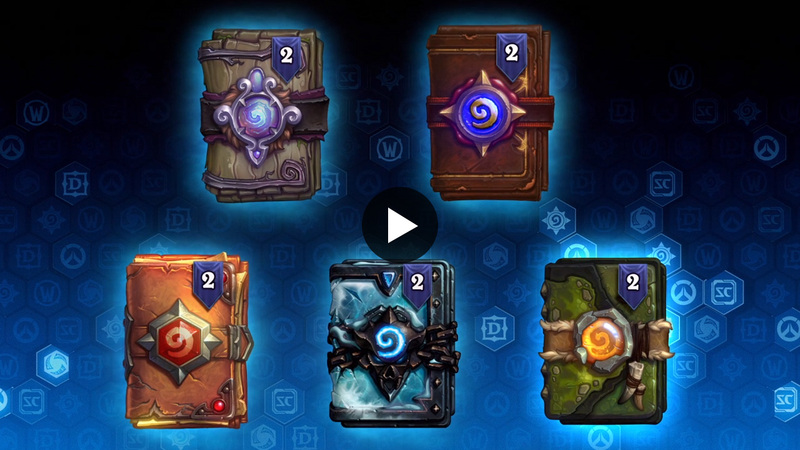 Get a bundle of 10 card packs and a new card back. 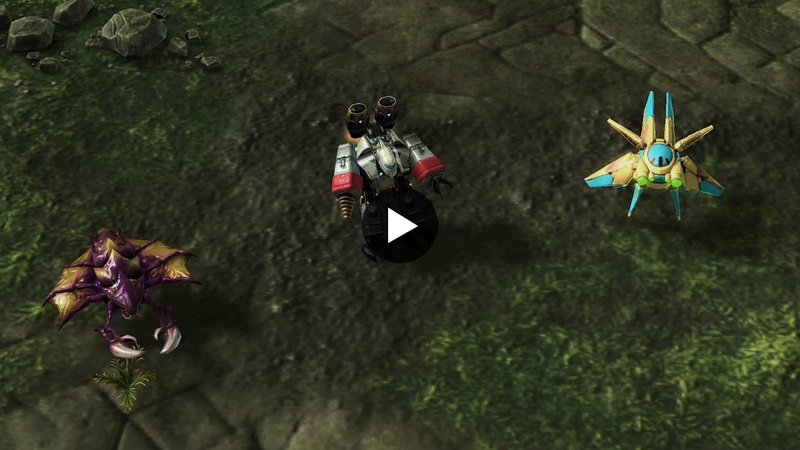 New skins await players of both StarCraft II and StarCraft: Remastered. A talkative (but not necessarily the cuddliest) pet joins your adventure. Catch a few standalone bonus videos you might have missed. 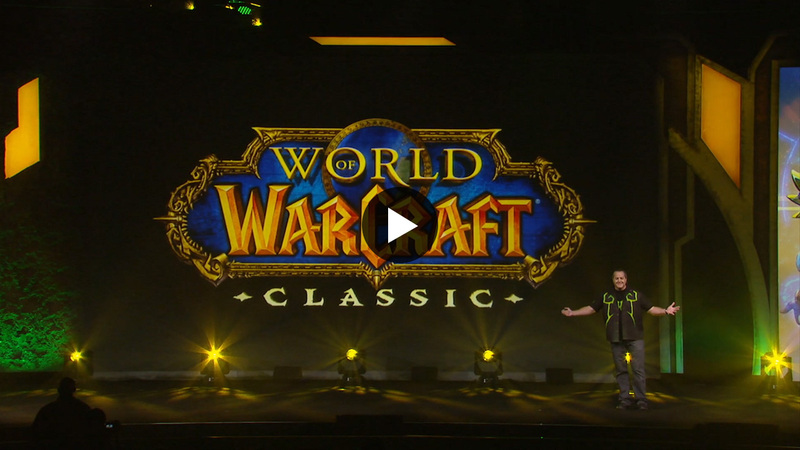 Get a sneak peek at all the WoW and WoW Classic news and updates you’ll be hearing at the show—including the at-home BlizzCon WoW Classic demo. 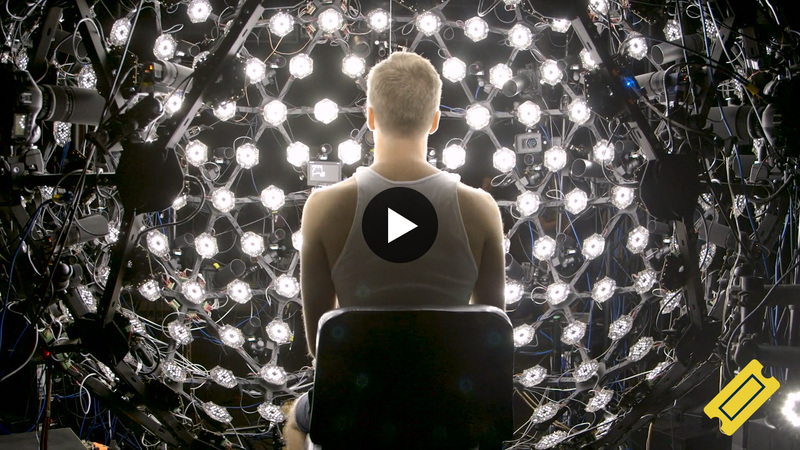 See the high-tech tools and processes that go into motion-capturing the perfect face in a World of Warcraft cinematic.